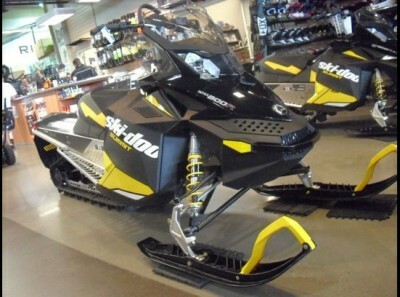 Brand new 2012 Summit Sport 800R 154" with no miles and full factory warranty. Powered by the 800cc two-stroke Power-TEK engine. 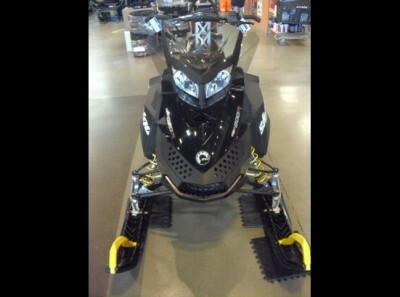 Puts out the most horsepower among the 800cc class sleds. 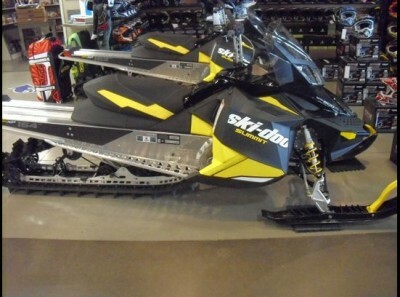 New sled at a used price. Extended 5-year warranty available. Limited supply available.